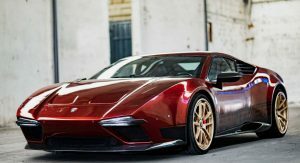 If you’ve been following our timeline, you probably know that the original De Tomaso Pantera is being reborn in a modern day supercar by Ares Design that’s called the Panther Project 1. 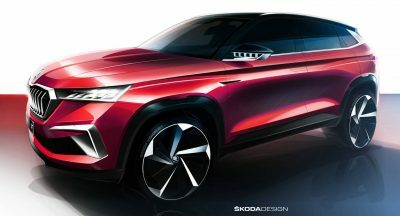 Apart from the coupe, which they’ve already shown, they also intend to make an open-top version, too. 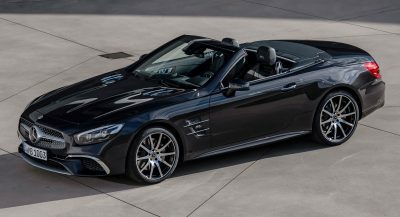 The company’s chief, Dany Bahar, told TopGear that the Coupe “will be ready for deliveries at the end of April, first week of May”, and that “a few months later, [they] will present the Spyder version”, which will enter production next year. 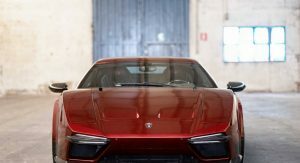 Since the current Panther Project 1 is based on the Lamborghini Huracan, the Spyder will use the open-top version of the Italian supercar as a foundation, to which it will add the retro-styled body panels and custom interior. 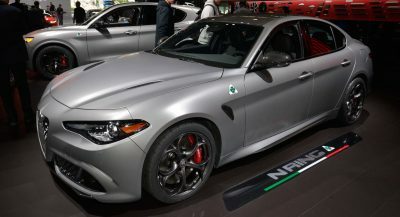 Power will continue to come from the same 5.2-liter naturally aspirated V10 engine, which pushes out 650 PS (641 hp / 478 kW) and 600 Nm (443 lb-ft) of torque in the Panther. Due to the obvious weight penalty associated with body reinforcements, the upcoming Spyder should be tad slower to 100 km/h (62 mph) than the coupe, which does the sprint in 3.1 seconds and has a 325 km/h (201 mph) top speed. Production of both the Panther Coupe and Spyder will be limited to 70 units. Ares Design will build between 12 and 15 cars annually, as their plan is to expand gradually. So, what are those “sensational projects” that are on their way? 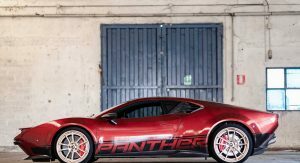 The company’s head honcho admitted that one of them could be a track-focused version of the Panther. 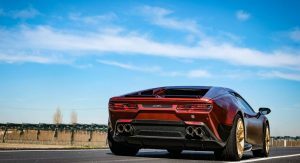 It could build on the Huracan Performante, although they’re still “discussing” the idea. 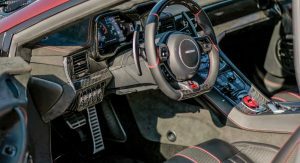 Even if they eventually use the Performante, though, Ares doesn’t intend to chase any lap records, as its focus is on “the pleasure of driving”. 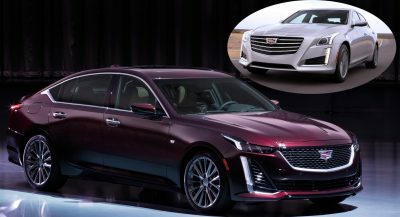 SO BASICALLY THEY ARE COACH BUILDERS. I WONDER IF LAMBORGHINI SELLS THEM THE PLATFORM OR IF THEY BUY A CAR AND TAKE THE BODY OFF.